Promotes strength and power and provides 300mg per serve! Physique Nutrition Creatine supports muscle strength and energy! 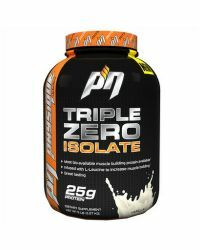 Promotes strength, power and endurance and provides 300mg per serve to fuel muscle cells!